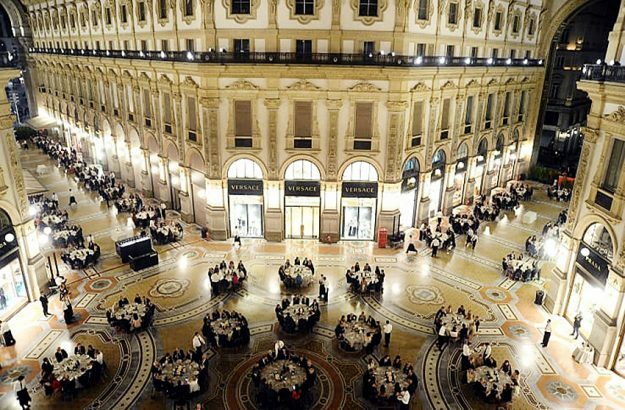 Milan is a lively, constantly changing city, full of things to do and discover. But every once in a while, it’s a good idea to take a break from the frenzy, especially in the summer, when the city can become uncomfortably hot. 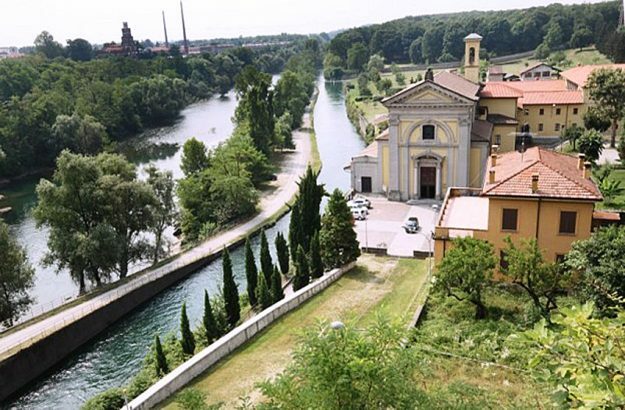 Luckily, there’s no need for a major (and costly) trip, because the area around Milan offers plenty of ideas. 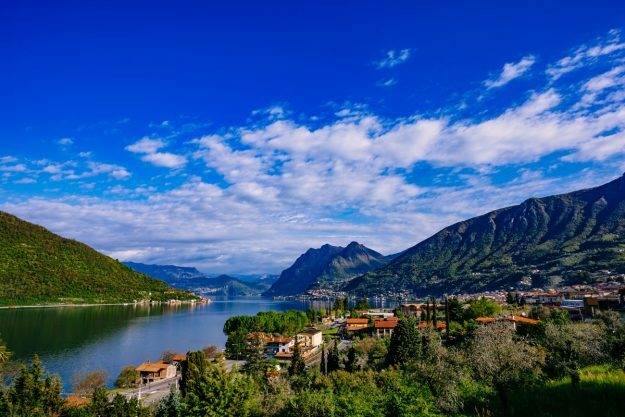 That’s not surprising: Lombardy is the Italian region with the highest number of UNESCO sites (11, as of now). But there’s also no shortage of alternatives outside of the region. Here are our suggestions. After Naples, choosing another city is not easy. Italy is beautiful, and every village has something special to see. I have been wondering about two very different cities: either Florence or Taranto. There are good reasons to talk about both of them. 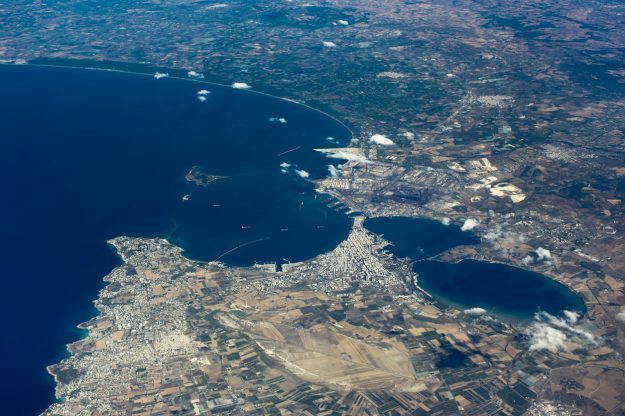 However, I chose Taranto for two reasons: firstly, it is not as famous as Florence and it is probably more interesting to talk about a place that fewer people know; secondly, a lot of people know Taranto because of its environmental issues, so I am eager to show that there is much more than that to be discovered. Why not? 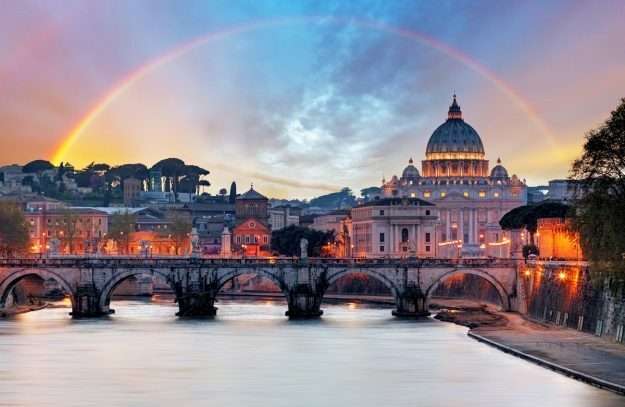 If you are thinking about what to do and where to go right after the new year, Rome could be the answer. Apart from its historical and cultural heritage, the Eternal City can offer a lot, to suit everybody’s taste, starting from art and food. And, in December, the city of Christmas! 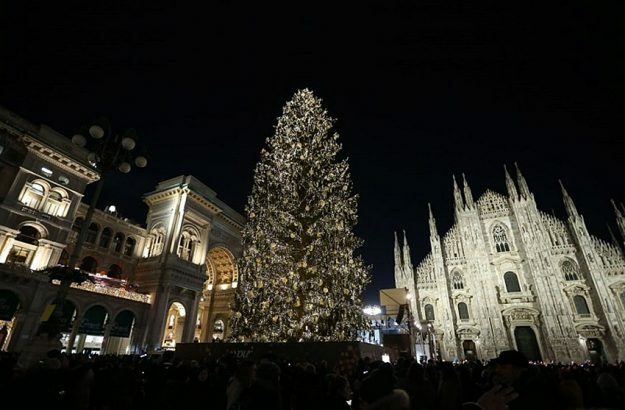 During the festive season, Milan is simply without rival. The Christmas spirit in the air in every corner of the Lombard capital is sure to penetrate even the coldest of hearts. We’re used to rating cities according to their beauty, cultural riches and dynamism or nightlife, but have you ever considered weighing up cities in terms of their reputation? Brothers of Italy: Milan has awoken. After years spent working towards recovery with the spectre of the economic crisis snapping at our heels, the time for Milan to rise again has finally arrived. 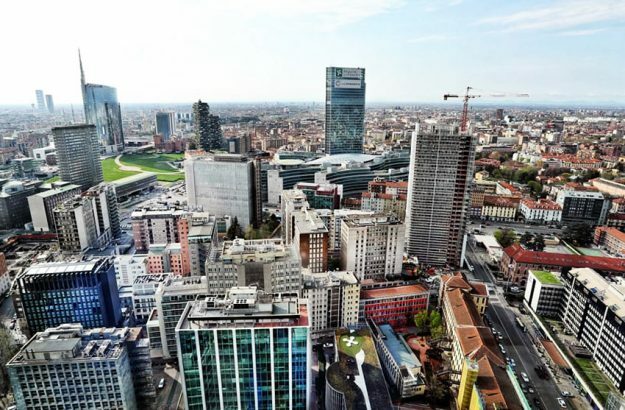 Indeed, the Lombardy capital is currently establishing itself as Italy’s financial capital and one of the most interesting cities in the European economic context. 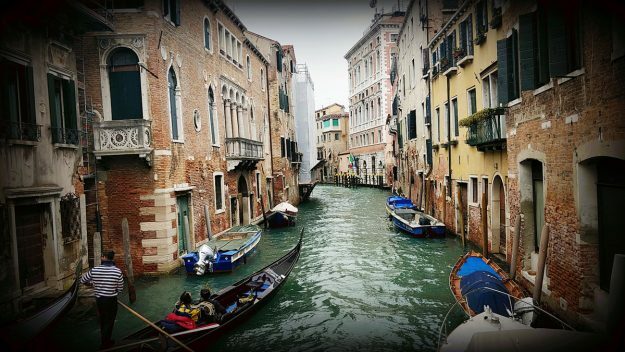 A stroll down Corso Vittorio Emanuele, a walk along the Navigli, an aperitivo in Brera. Enough with the clichés already! 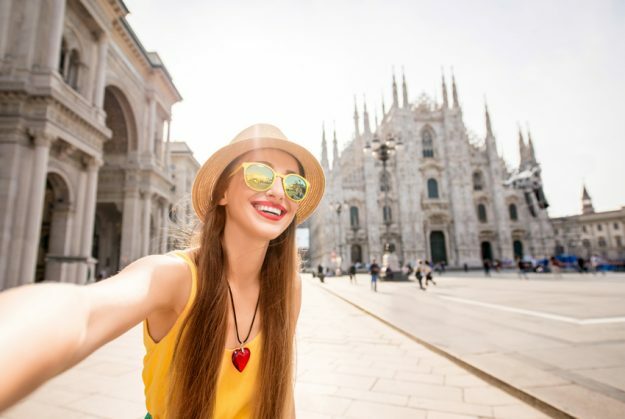 Forget the standard tourist trails and get ready to discover the five most fascinating places in Milan. How much do you want to bet that we’re going to surprise you?